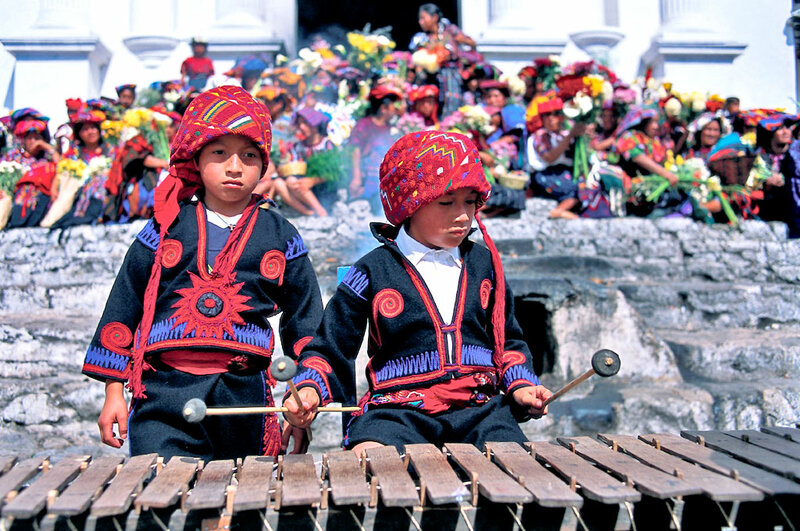 Looking for a great mix of Guatemalan highlights and off-the-beaten path adventures? Meet your perfect itinerary. This action-packed, 11-day tour combines visits to signature sights like the colonial city of Antigua Guatemala, the Chichicastenango market, and the archaeological site of Tikal with camping alongside ancient temples, biking and hiking along centuries-old Maya footpaths, and a homestay with a local family. 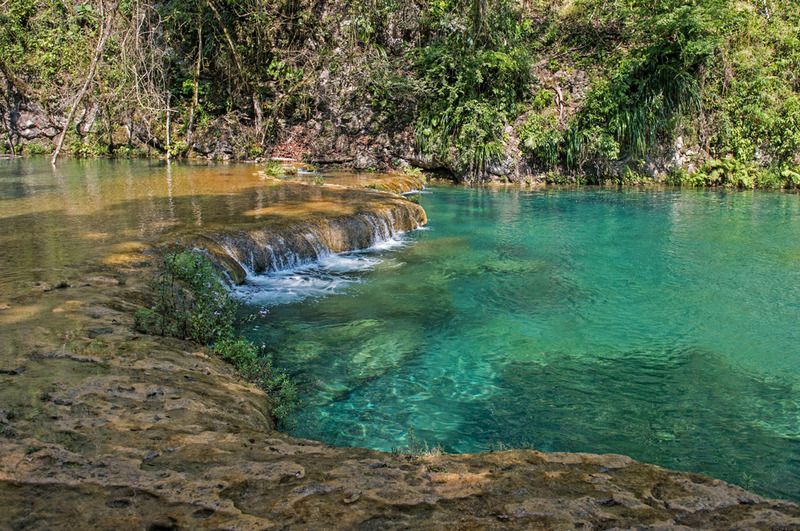 You’ll learn about orchids, coffee, and Guatemala’s traditional hand-woven textiles, visit Semuc Champey (the country’s top natural wonder), zipline above a rainforest canopy, and so much more. 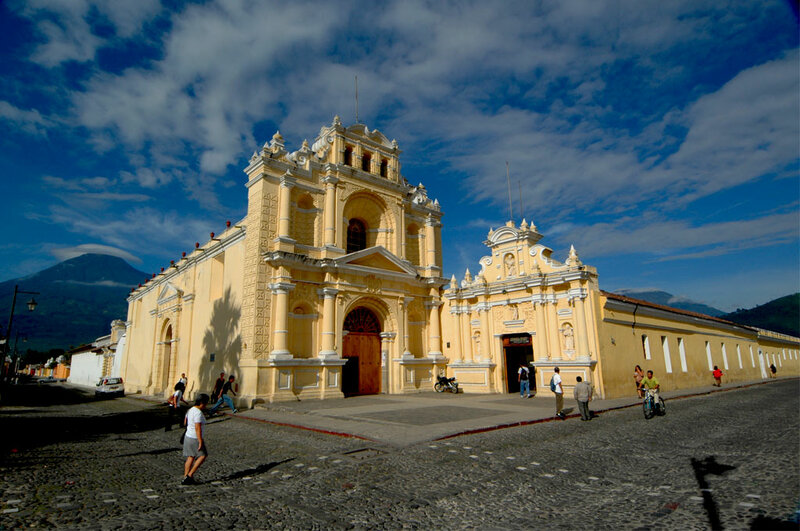 Arrive at the Guatemala City airport and transfer to the cobblestoned city of Antigua. 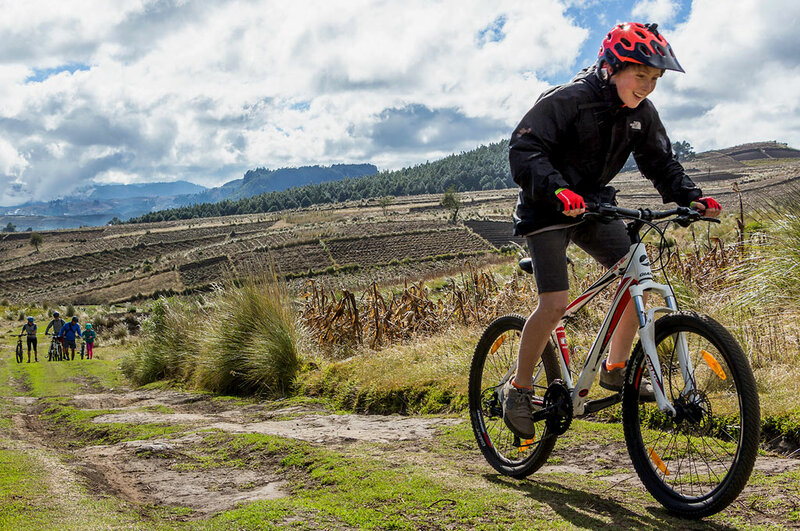 Set out on a scenic bike ride through the Antigua valley, passing farms, coffee plantations, and indigenous villages along the way. Explore Antigua on your own in the afternoon. Visit San Juan Comalapa, a town known for its traditional art and bustling market. 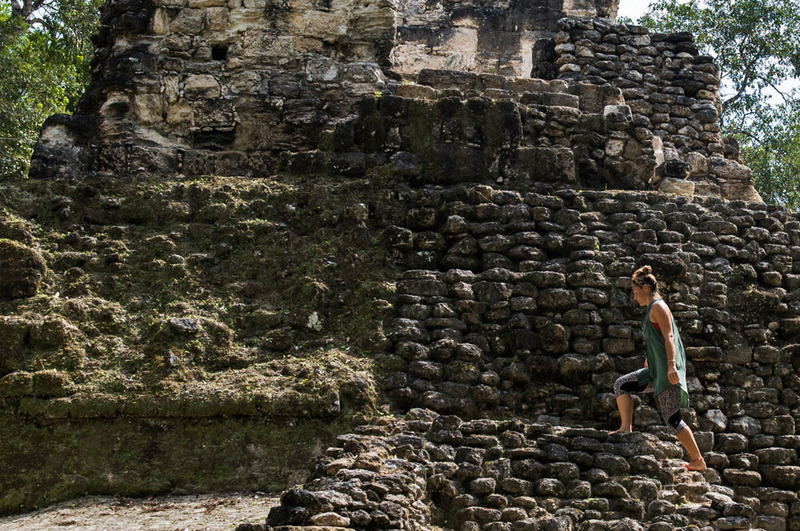 Afterward, transfer to Guatemala’s remote, windswept highland region of Alaska to hike or bike along rural footpaths, past adobe villages, sacred Maya sites, and pine forests. 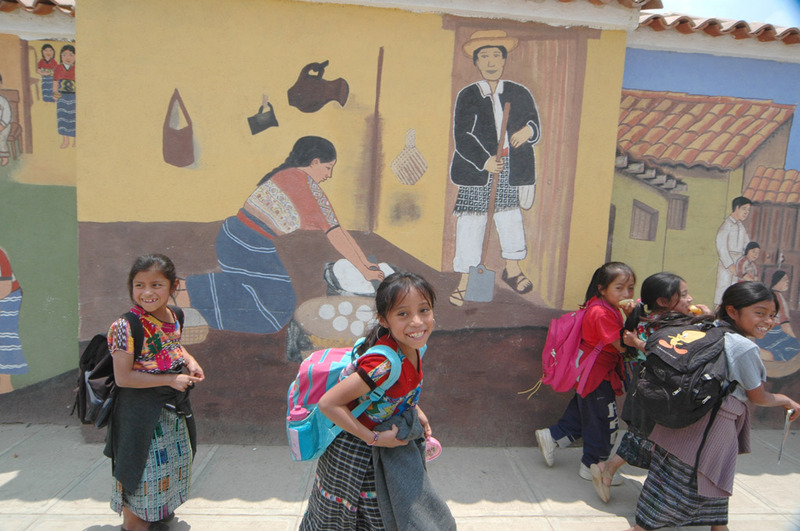 Spend the night with a local family in the town of Totonicapán. Head to the Zunil mountain range to hike and bike along trails that boast stunning views of up to 10 volcanic peaks, taking a break in a remote village to meet the locals and learn about hand-woven textiles. Afterward, transfer to the town of Chichicastenango. 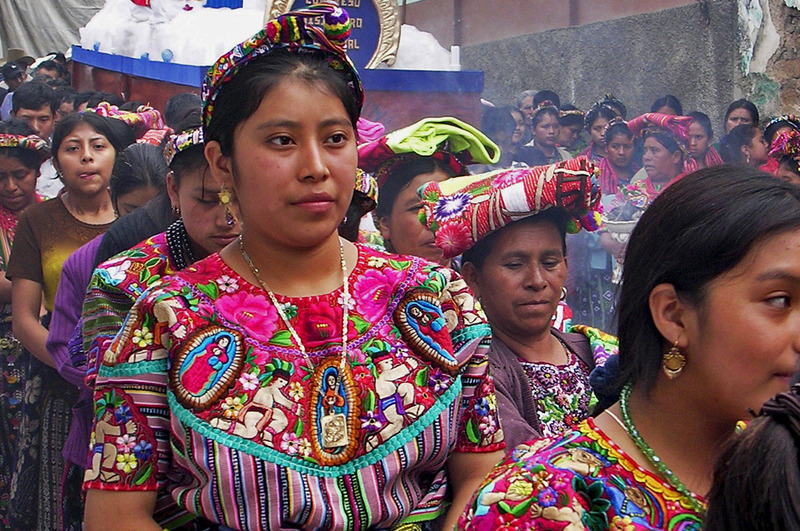 Explore Chichicastenango’s large indigenous market, which is packed with textiles, wooden masks, ceramics, and more. Afterward, transfer to Guatemala’s remote Verapaces region and the city of Cobán. 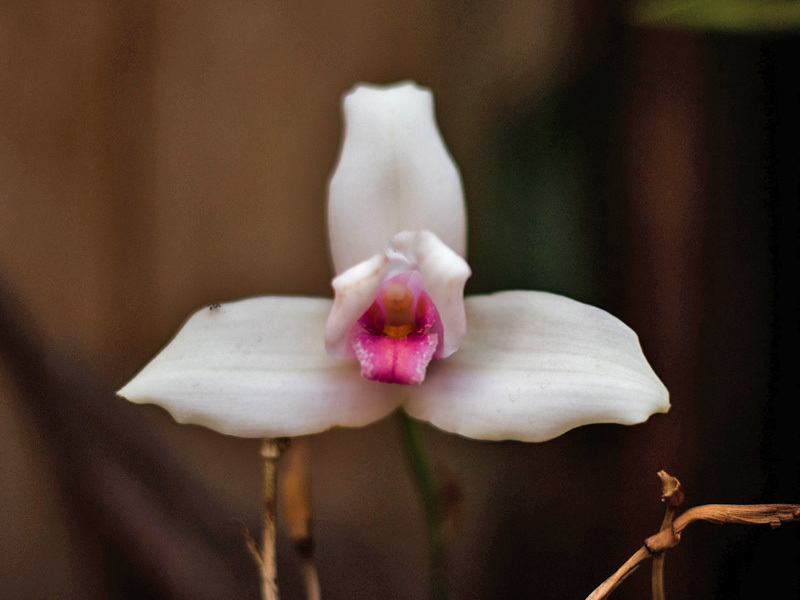 Take a tour of Central America’s largest orchid nursery before visiting a coffee cooperative to learn how beans are grown, harvested, and processed to produce top-quality Guatemalan coffee. Afterward, transfer to the northern department of El Petén and the town of Flores. Visit the non-profit wildlife rescue center, ARCAS, to meet some of the animals it helps and learn about the center’s work. In the afternoon, travel to Yaxhá National Park for a tour of its ruins and sunset drinks atop a temple. Set out for Uaxactún, a well-known archaeological site and Maya community that’s home to chicleros (harvesters of natural gum). Explore the site and village, and enjoy a horseback ride through the jungle. Camp overnight near the ancient temples. 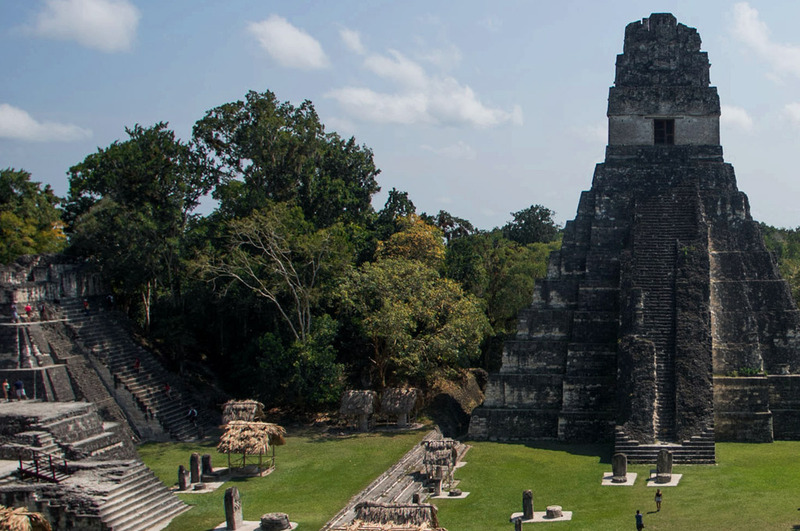 Take a private tour of the Tikal archaeological site before getting a bird’s-eye view of Guatemala’s jungle canopy via zip-line. Afterward, return to Guatemala City. Day 11: Transfer to the Guatemala City airport in time for your departure flight.